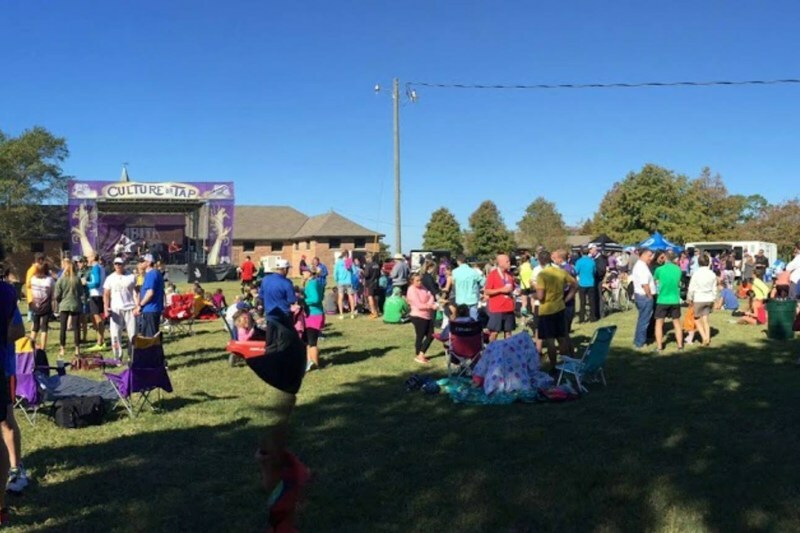 UP21 is partnering with Northshore Half-Marathon to promote health and fitness in our community. UP21 has been chosen as a recipient of the charity runner proceeds. Annual Crawfish Cookoff supporting children with special needs through The UP21 Foundation and The Miracle League Northshore. 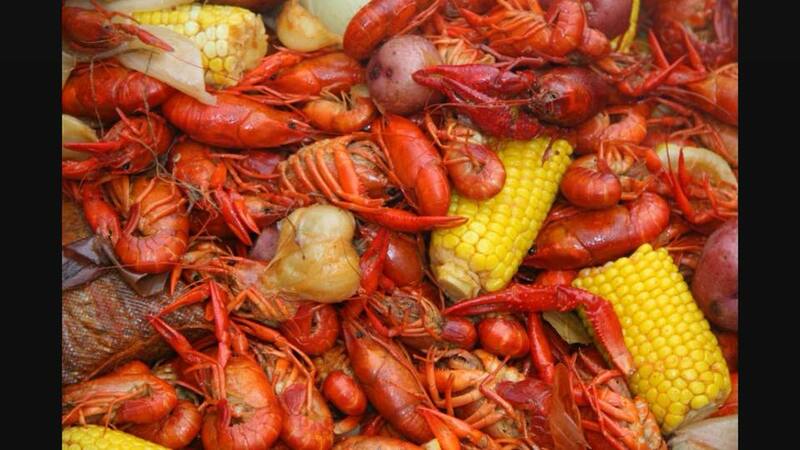 All you can eat crawfish, arts and crafts, and much more!